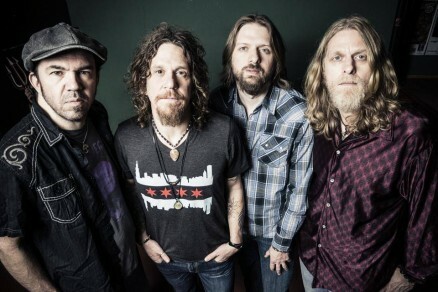 Formed in Chicago back in 1998, The Steepwater Band’s signature sound is a nod to early British blues, combined with a modern, raw and gutsy musical approach. Although the band got their start as devotees of delta blues, they have since been expanding on their influences, absorbing everything from Psychedelia to Americana, from Jazz to 50’s Rock n’ Roll Music. We’re glad to welcome them back to our stage tonight!